A LITTLE GOES A LONG WAY – The tube is small and travel friendly (perfect for your purse) and it lasts a long time since you only need a small amount of product to get the job done! 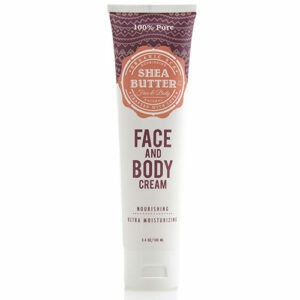 It also works great as an overnight balm that provides intensive protection. Heal your chapped hands while sleeping! Relieves extremely dry, cracked hands: – If your hands are super dry because of severe winter weather or you wash your hands a lot, then give this healing salve a try! It won’t sting or burn when applied. 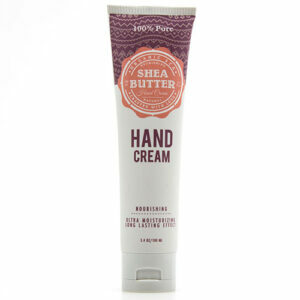 Great for softening and moisturizing hands and cuticles. Revitalizing, hydrating, and ultra-moisturizing, no bad or strong smell, natural sink in, and regular use will leave your skin conditioned and healthy with enhanced elasticity. Say goodbye to rough and calloused patches and give your hardworking hands a treat. For best results apply after hand washing, after bathing, and at bedtime, as these are the most effective times for moisturizing extremely dry skin. Its beautiful white tea fragrance makes you feel fresh and cool. Say goodbye to rough and calloused patches and give your hardworking hands a treat. This extra rich yet lightweight formula is good for men and women, girls and boys. Ultra moisturizing hand cream.